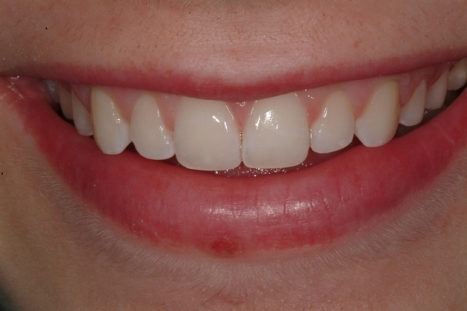 Am I Candidate for Implant Dentures? Home/Blog/Am I a Candidate for Implant Dentures? 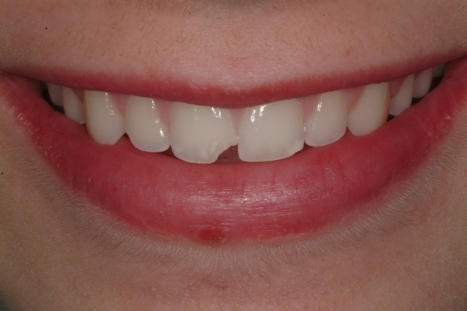 Restoring the smile after tooth loss can provide a multitude of benefits, but many patients fear they are not ideal candidates for what is considered the best technique: dental implants. 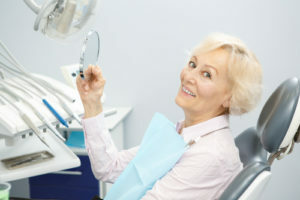 Fortunately, even if you are unable to have a full set of dental implants, implant dentures can be a great alternative. Then you may be a candidate for this procedure. At our multispecialty practice, we maintain a comprehensive team of in-house dental professionals, including cosmetic dentists, oral surgeons, and a prosthodontist. Our team will help you determine if implant dentures are right for you and provide a custom designed plan that will offer exceptional results of which you’ll be proud. Don’t suffer with a smile that makes life difficult or uncomfortable. Contact us today to see how we can provide an innovative solution that lasts.